The Posey Law Firm PC, led by attorney Jake Posey, is a sharply focused government relations and business law firm based in Austin, Texas. The firm's government relations practice advises clients and advocates for the successful development of public policy in the legislative, judicial, and executive branches of Texas government. 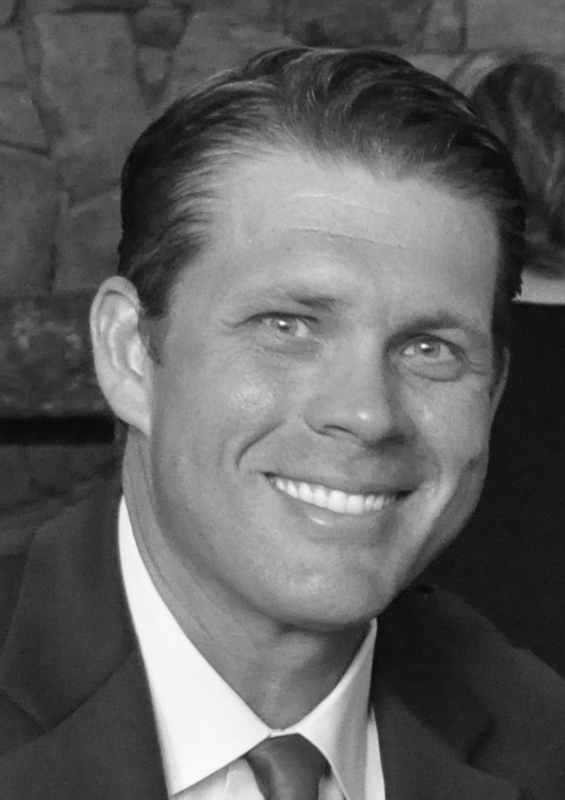 Representing Fortune 500 companies, respected market leaders, and some of Texas' leading state associations, Jake Posey's mission is to diligently deliver strategic business, political and legal solutions for his clients. The Posey Law Firm, PC - Client Focused. Result Driven.